Dr. Squires served as a Clinical Instructor of Medicine for UCSF at San Francisco General Hospital’s Ward 86 from 1991-1993 at the height of the AIDS epidemic, participating in several clinical trials and caring for people affected by the illness at the height of the epidemic. 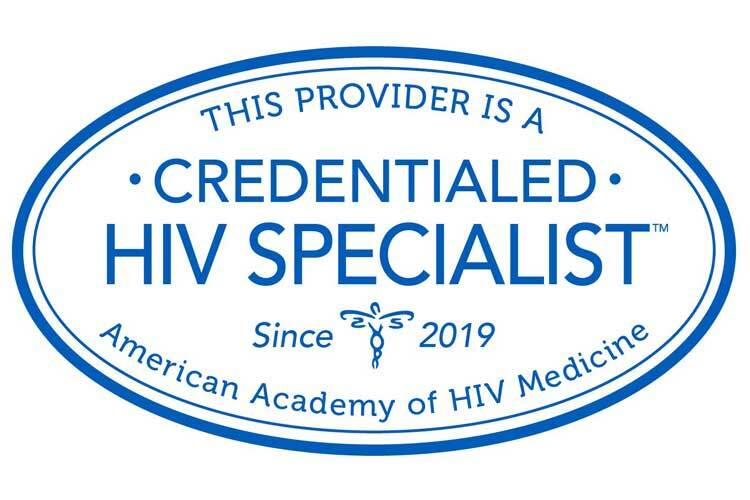 For the past 20 years he has followed his own cohort of patients with HIV and provided the guidance necessary to select the best regimen possible to maintain their health and wellbeing. 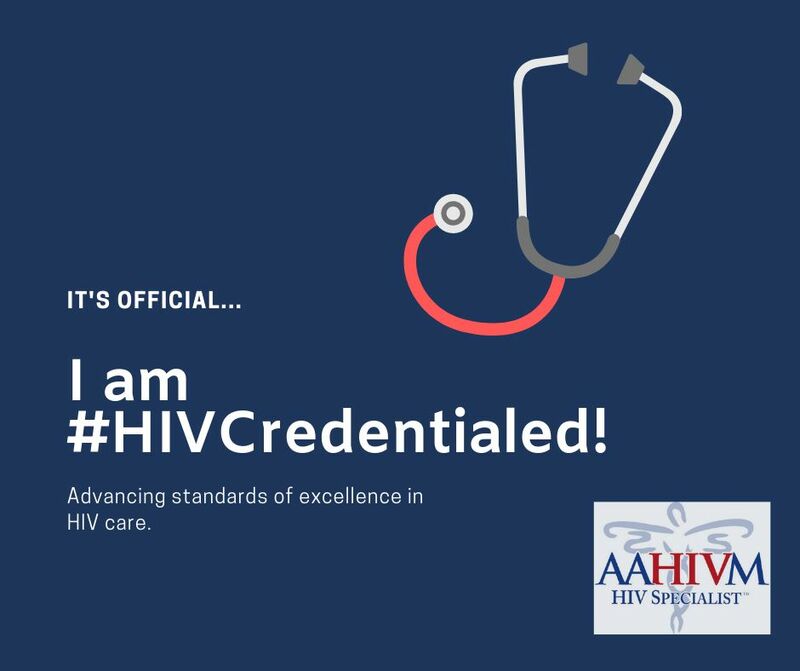 He is credentialed as an HIV Specialist by the American Academy of HIV Medicine.